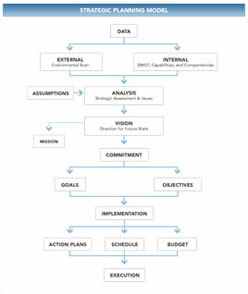 The strategic planning process used by Keycare is both systematic and freewheeling. In its 'out-of-the-box' mode, generally in the early stages, Keycare blends its experience with imagination and creativity. 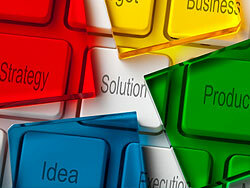 In its disciplined mode, Keycare is focused and coordinates the process in a methodical manner. accomplish all of this without interfering with the conduct of the business.